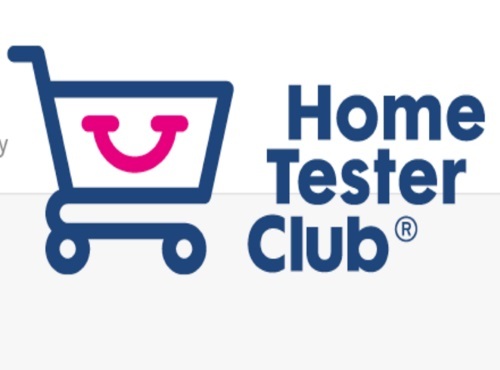 Home Tester Club has a new product trial for lawn care products available! If you enjoy a great-looking lawn, then this trial is for you! I don't have a lawn as I live in a condo, but many of you probably do! Register for the product trial at the link below by completing the short qualification survey! Open for a limited time only. If you are chosen for the trial you will hear back via email. There is also a Loreal haircare trial available that we blogged earlier this week here.